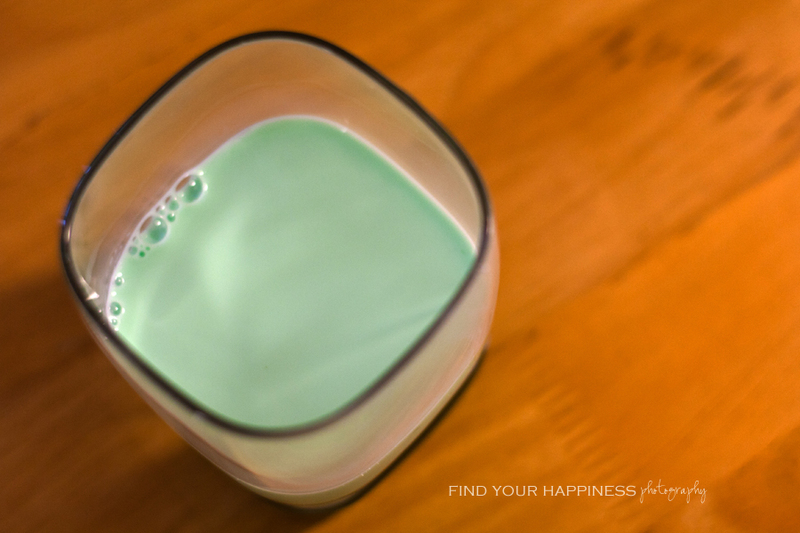 I was really looking forward to making all things green for St. Patrick's Day but when I woke up this morning, I was just exhausted. I didn't cook potato soup for dinner or bake green-colored cupcakes with rainbows like I had originally planned. 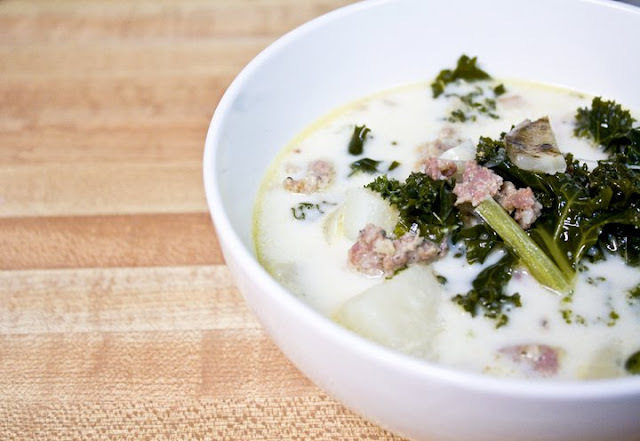 Instead, we had Zuppa Toscana, which is Italian but it at least had green in it! I also served it with (whole wheat) garlic breadsticks since I might as well go for the Olive Garden theme. I also made another batch of the Green Candied Popcorn per Hubby's request, which he brought to work. And ever since we bought a $3+ teeny, tiny bag of Ghirardelli chocolate covered pretzels a few days ago, I have been craving for more. 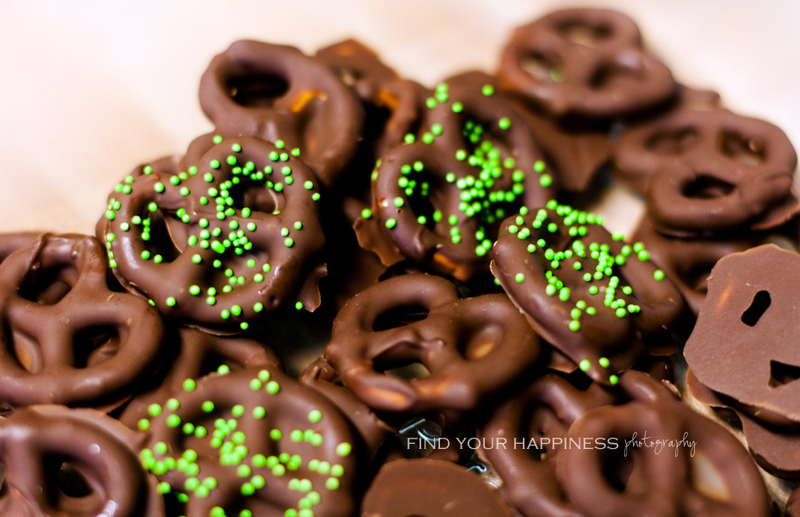 So I made our own chocolate covered pretzels and even put green sprinkles on a few. 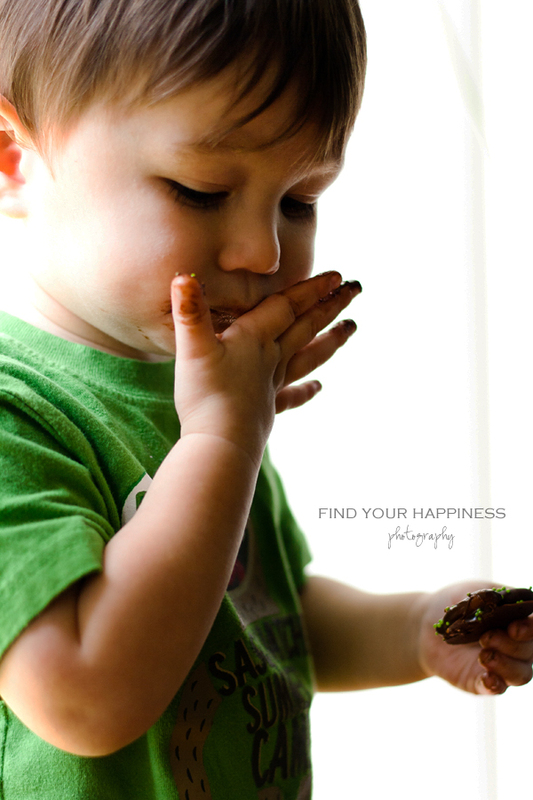 Nathaniel loved them but it got quite messy! Um. Please teach a class on how to be more like you. Thanks. Lol. Love the shots! And those choc covered pretzels, yumyum! 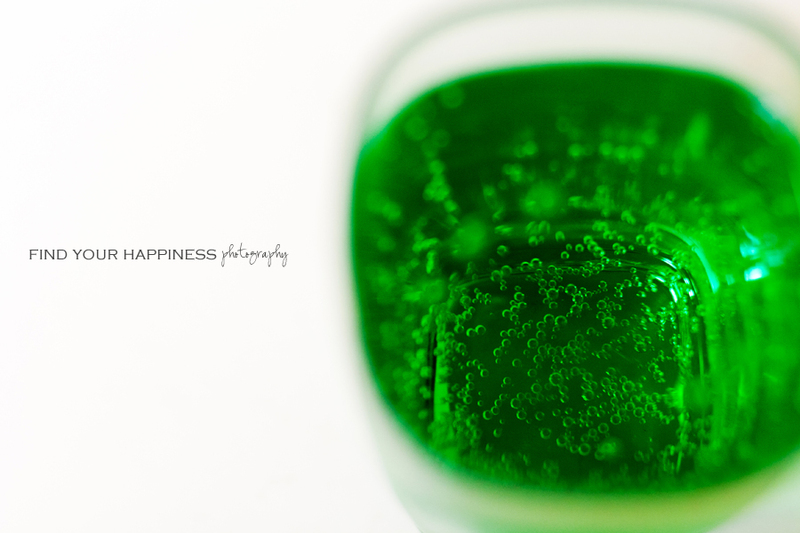 Green Sprite GREAT idea!!! I don't like Beer either so for next year I will remember this! I hope you and your family had a fabulous St. Patty's Day.